"This is what New York sounds like!" - DJ Funkmaster Flex. Ever since the legendary DJ Funk Flex broke Yung Kha's record "Brooklyn" on Hot 97 FM this past November, the new single from the 24-year old Marcy native, Yung Kha, called "Brooklyn" has been heating up the East Coast. 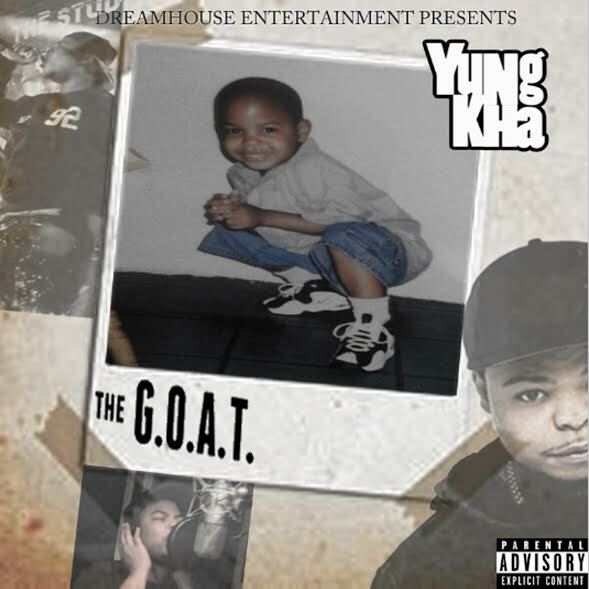 This first single is just a taste of what to expect from the artist's long awaited EP, "The G.O.A.T." The project is now available on all digital media stores and music streaming outlets.